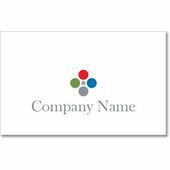 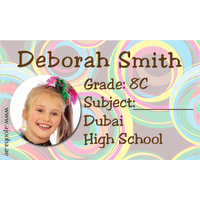 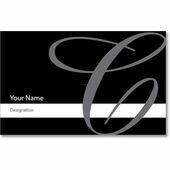 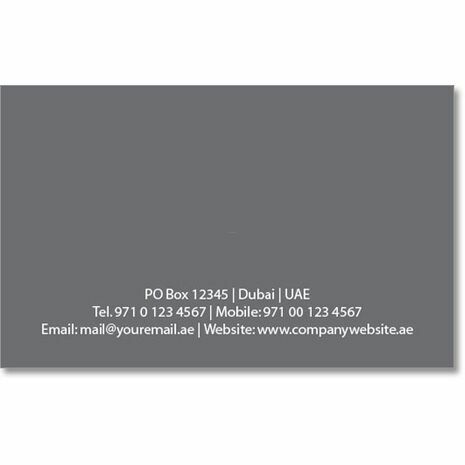 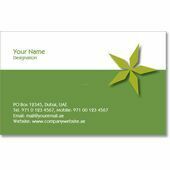 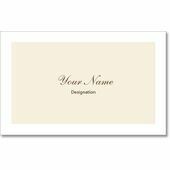 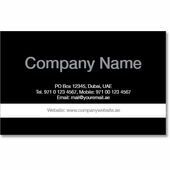 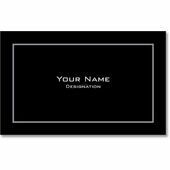 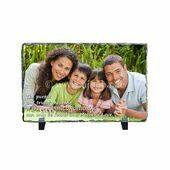 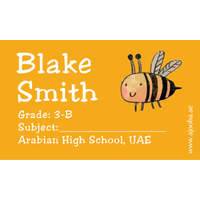 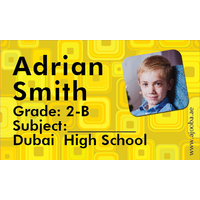 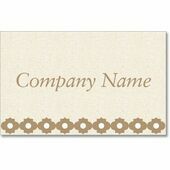 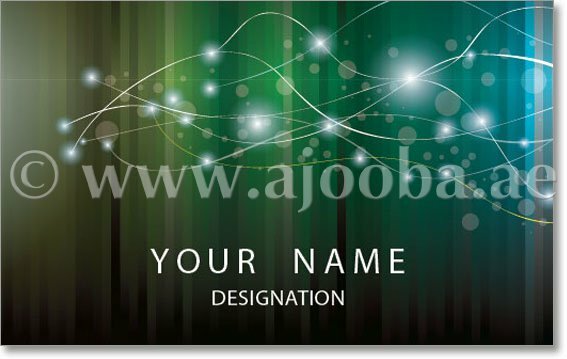 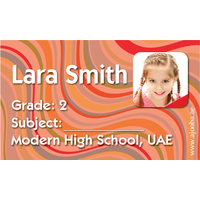 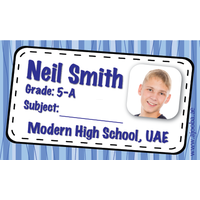 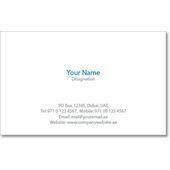 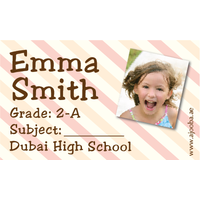 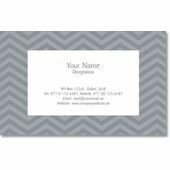 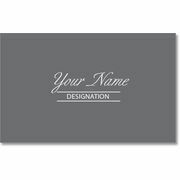 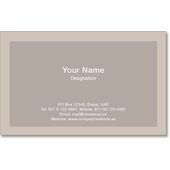 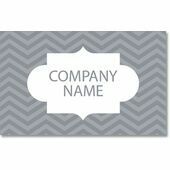 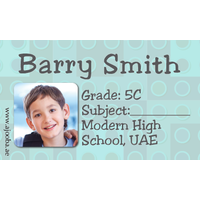 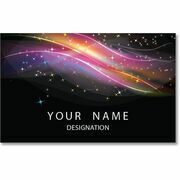 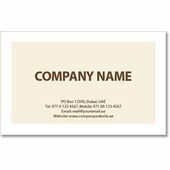 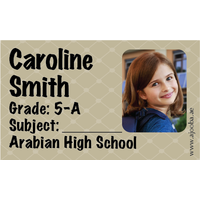 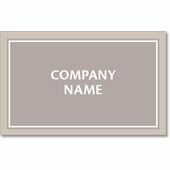 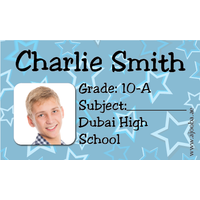 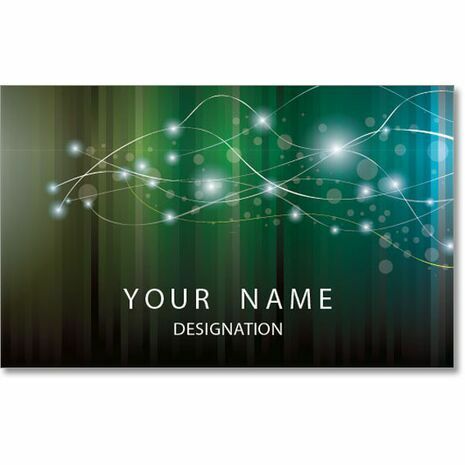 Look more professional by having your own personalized business card. 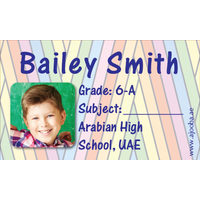 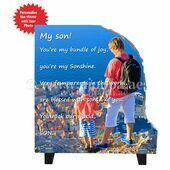 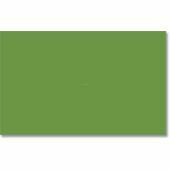 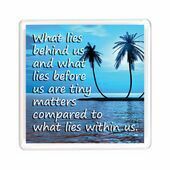 Various designs and colors to choose from basing on your own preferences. 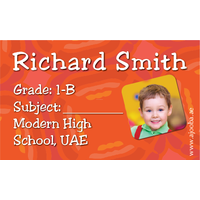 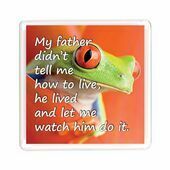 Each card is carefully designed to make it appear convincing.